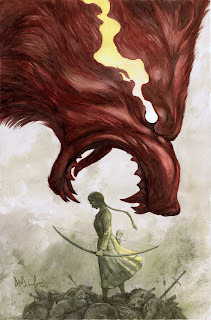 Comics Experience Blog: "Night of 1,000 Wolves #3" Hits Comic Shops July 18th! 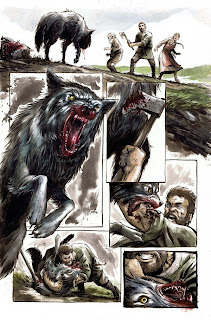 "Night of 1,000 Wolves #3" Hits Comic Shops July 18th! 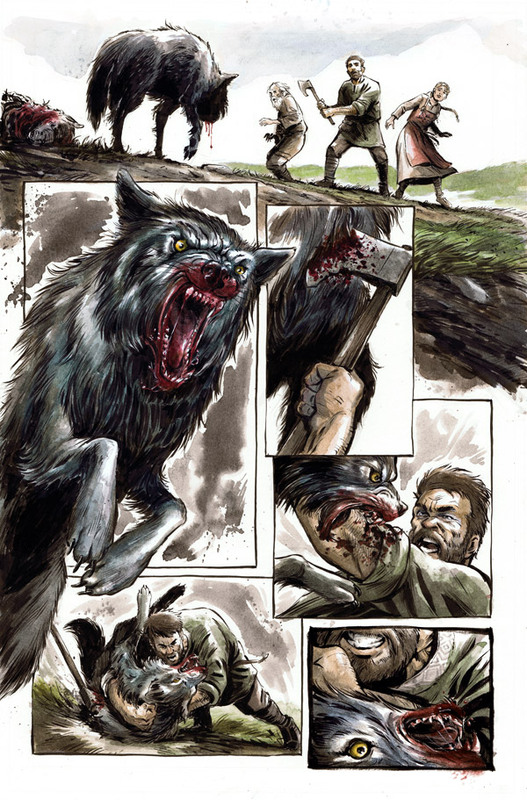 IDW's Night of 1,000 Wolves #3 hit comic shops today, July 18, 2012! On the writing front, Bobby also recently wrote Battle Beasts #1 released last week and at San Diego Comic-Con. Wolves was "workshopped" in the Comics Experience Creators Workshop, and it was one of the first scripts workshopped in our community to hit comic shops across the country via Diamond Distributors. Congrats on the release of the final issue of your miniseries, Bobby!